1. New Man Club, Obafemi Awolowo University, Ile-Ife. 2. New Man Club, Adeyemi College of Education,Ondo. 10. 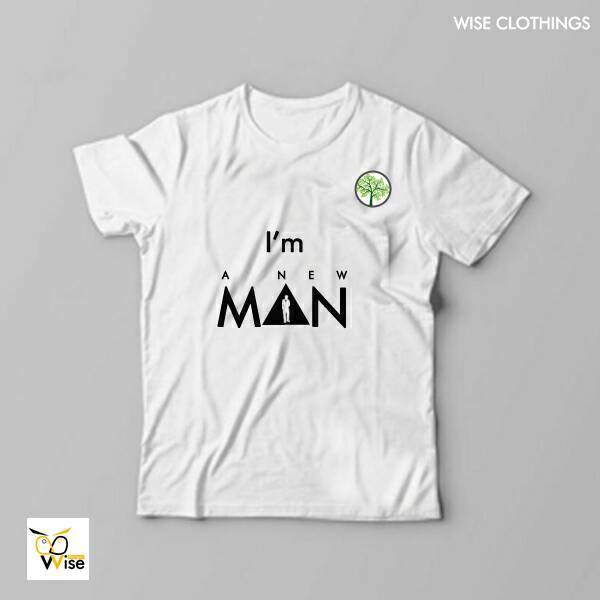 New Man Club, Adekunle Ajasin University. 11. New Man Club, Ekiti State University.